Georgia Hemp Industries was established as the clearing house for hemp-related information, education, industry development, support, and policy advocacy. 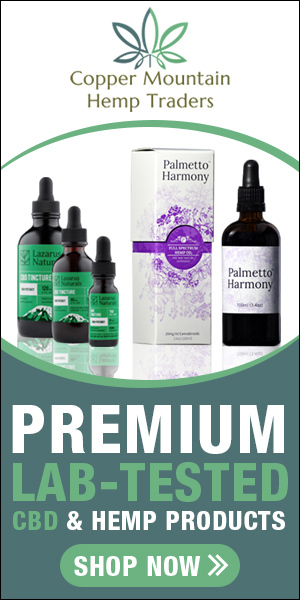 Farmers, investors, manufacturers, wholesalers, retailers and consumers are encouraged to join our efforts to promote and advance hemp industries in Georgia. GHI is Georgia’s only trade organization dedicated to the re­-establishment of hemp as a cash crop. 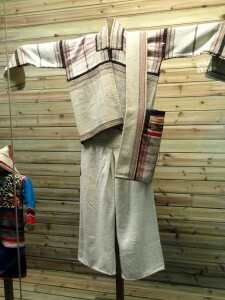 One of the biggest beneficiaries of robust hemp production is the textile industry. Industrial hemp is an agricultural commodity that is cultivated for use in the production of a wide range of products, including foods and beverages, cosmetics and personal care products, and nutritional supplements, as well as fabrics and textiles, yarns and spun fibers, paper, construction and insulation materials, and other manufactured goods. Hemp can be grown as a fiber, seed, or dual­-purpose crop. Some estimate that the global market for hemp consists of more than 25,000 products. 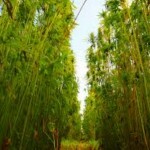 Precise data are not available on the size of the U.S. market for hemp-­based products, but current industry estimates report annual sales at more than $700 million annually. Hemp is a variety of Cannabis Sativa and is of the same plant species as marijuana. Although industrial hemp is genetically different and distinguished by its use and chemical makeup and has long been cultivated for non­-drug use in the production of industrial and other goods, in the United States, hemp is subject to U.S. drug laws and growing industrial hemp is restricted. Under current U.S. drug policy all cannabis varieties, including industrial hemp, are considered Schedule I controlled substances under the Controlled Substances Act – passed in 1970. According to federal rules, hemp is considered to be 0.30 percent or less THC (tetrahydrocannabinol), one of the dozens of compounds in cannabis. In spite of the prohibition of domestic cultivation, hemp is making a comeback as a commercial product in America. Unfortunately, American entrepreneurs must import hemp (raw and finished products) from Canada, Europe, and China. On February 7, 2014, President Obama signed the Farm Bill of 2013 into law. The “Legitimacy of Industrial Hemp Research” program will allow states that pass hemp cultivation laws to participate in research and development of hemp industries. 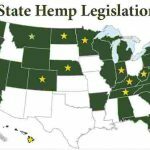 Twenty ­four (24) states have enacted such laws and are able to take advantage of the federal rules concerning the experimental hemp crop program, including southern states like Kentucky, Tennessee, and North Carolina. Georgia has yet to pass such laws. 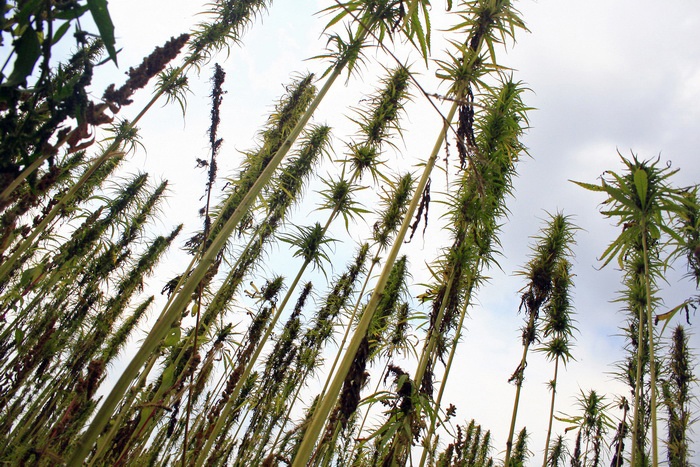 In 2016, North Carolina will plant its first legal hemp crop in compliance with federal regulations. In 2015 House Bill 704 was filed in the Georgia General Assembly to allow Georgia to participate in hemp research. Today the bill is still active and in the committee process. Georgia needs hemp! 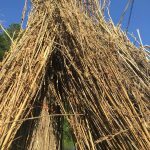 Industrial hemp production in Georgia will create jobs, generate revenue and new investments into Georgia’s economy. Georgia risks being left behind other states that have already begun to develop their hemp related industries. 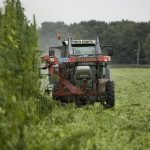 Industrial Hemp can provide farmers with a new commodity, build new industries and provide an Eco-­friendly, renewable resource that can benefit all of Georgia.